SAN JOSE, CA / ACCESSWIRE / September 12, 2018 / VEE.tech, a blockchain database cloud project led by legendary blockchain developer and creator of PoS consensus Sunny King, participated F50 Silicon Valley conference and released a few technical features of SPoS, aka Supernode Proof of Stake. 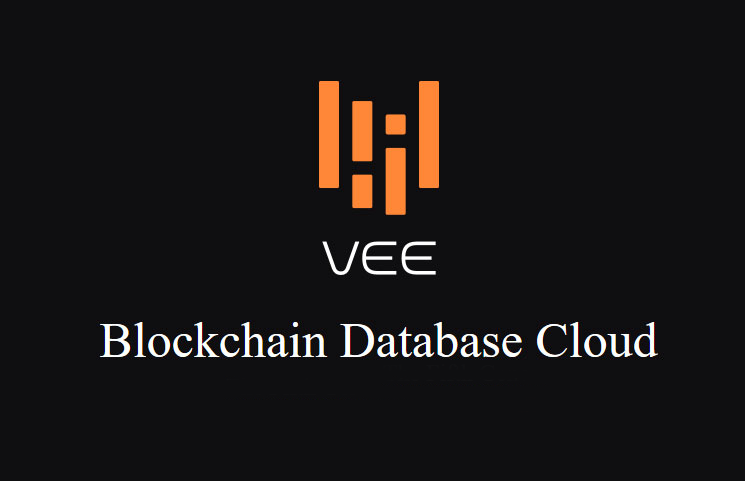 In a cover story by Coindesk on Sept 7 2018, when asked what he tried to achieve in VEE.tech with SPoS, Sunny King replied, "VEE takes a good look at the barriers of building Blockchain applications and tries to streamline the process and expand the ecosystem, so at some point, we can say using Blockchain technology is as easy as using a database." Also, according to Coindesk's report, VEE would launch Mainnet on 17th Sept, together with its own crypto coins whose listing ticker would be announced soon. It was announced that there would be airdrop events targeting global developers. According to the community, VEE.tech was in discussion with global exchanges to get their coins listed in a timely manner. After tremendous research and development, the VEE platform will finally be officially launched in September 2018. This time SunnyKing brings a new generation of consensus algorithm innovations, SPoS. Just as SunnyKing created POS in the past, which has changed the development history of blockchain, as well as the vision of VEE. 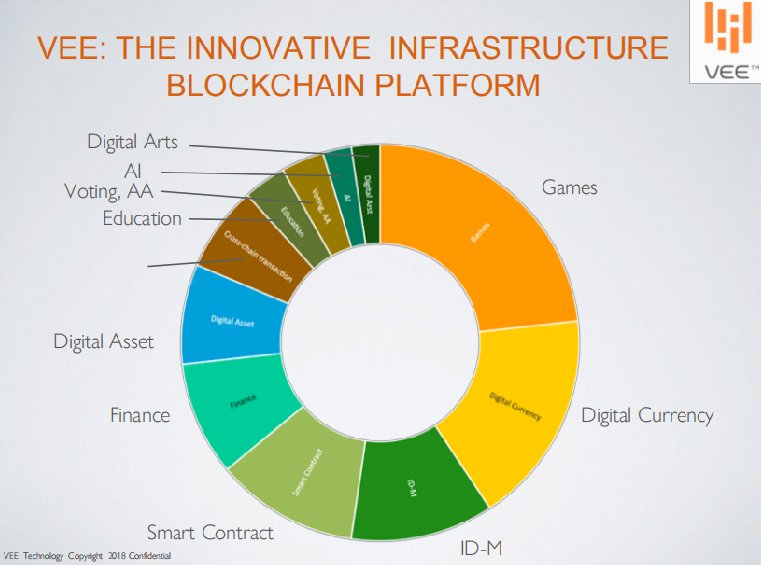 It is believed that SunnyKing's third innovation in the blockchain world will completely change the future of blockchain and enable it to go deep into social Economy. People can indeed live a better life through blockchain technology and it will realize Virtual Economy Era in the future.